A. McParland Building Contractor has developed a reputation for expertise, quality workmanship and high standards in carrying out Housing Executive grant work. 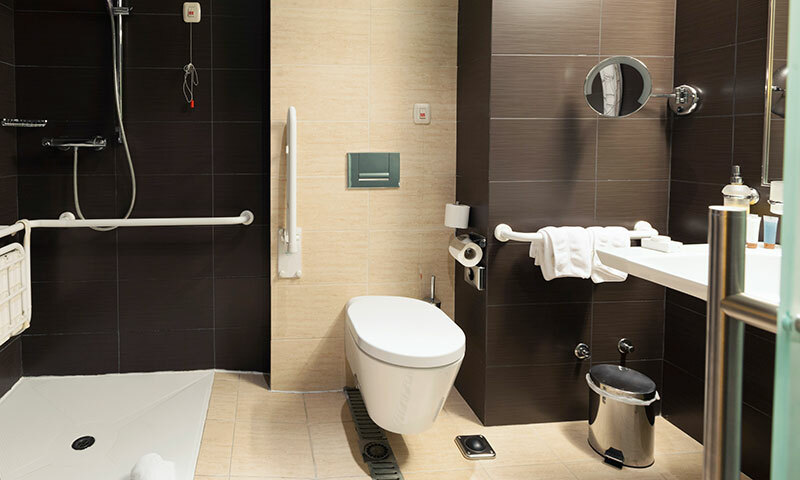 From disabled adaptations such as converting existing bathrooms to wet rooms, to installing access ramps, to a ground floor extension to provide a bedroom. We can take your project from start to finish regardless of size. Call us today to discuss your project and to obtain a free quotation. Extensions, alterations and loft conversions are a great way of gaining valuable space without having to move house. 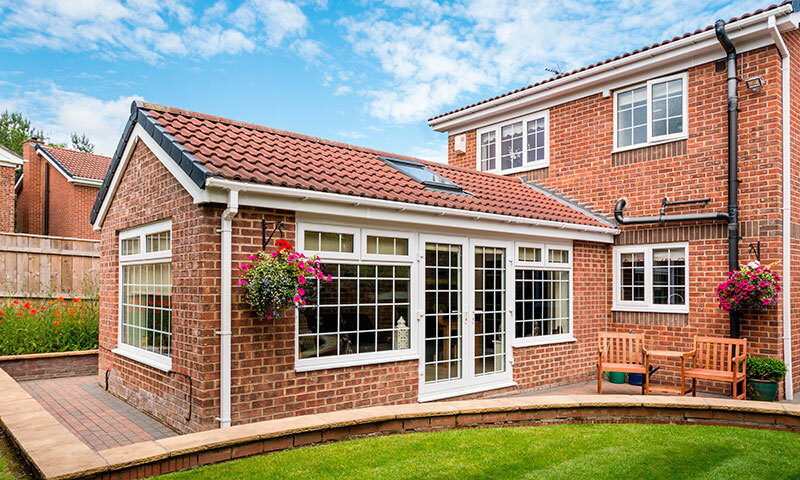 A. McParland Building Contractor has an excellent reputation within the construction industry in carrying out extensions, alterations and loft conversions through our ability to complete projects on time, work within budget and to the client’s satisfaction. If you would like to speak to us about a building project to make your home more suitable for family living, don’t hesitate to call or email. All house maintenance and emergency repairs are carried out with respect for the client’s surroundings. We will endeavour to carry out the necessary repairs with the absolute minimum of inconvenience. If you require house maintenance or emergency repairs please contact Aidan on 07771 808086 for a free quotation. Send us as many details as possible about your project and we will get back to you asap. 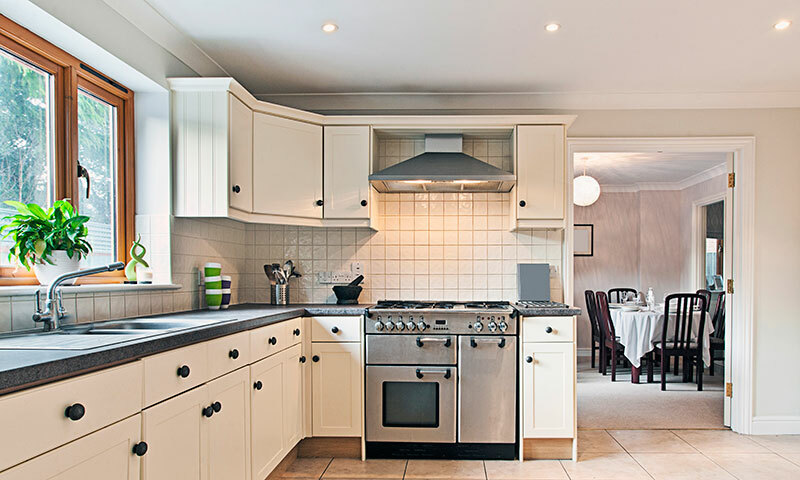 As a well established builder for over 20 years, Aidan McParland has a reputation for professional workmanship from large house building projects to small house repairs. If you have an upcoming project, no matter the size, you should contact A McParland Building Contractor for a quote.